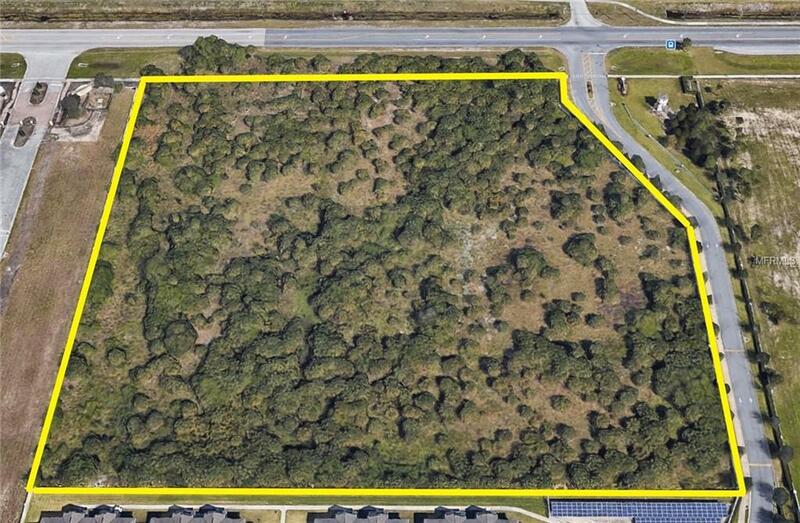 Property zoned for multi family housing. 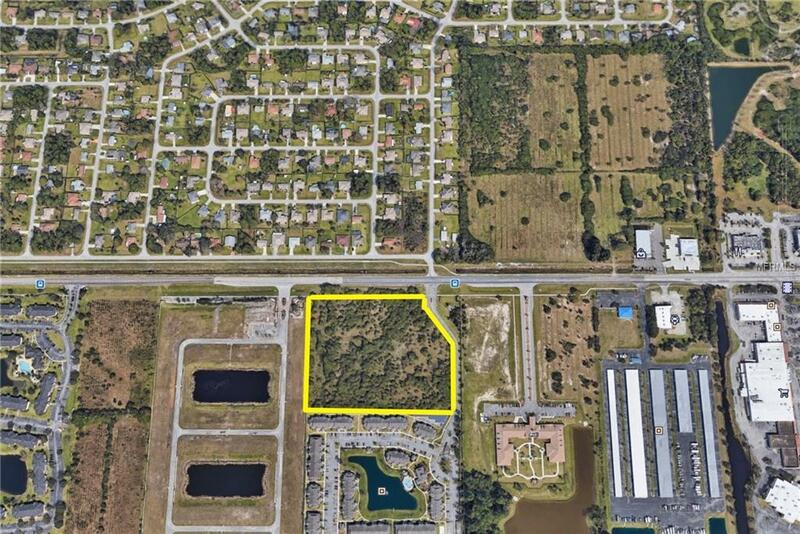 Currently approved for 15 units per acre. 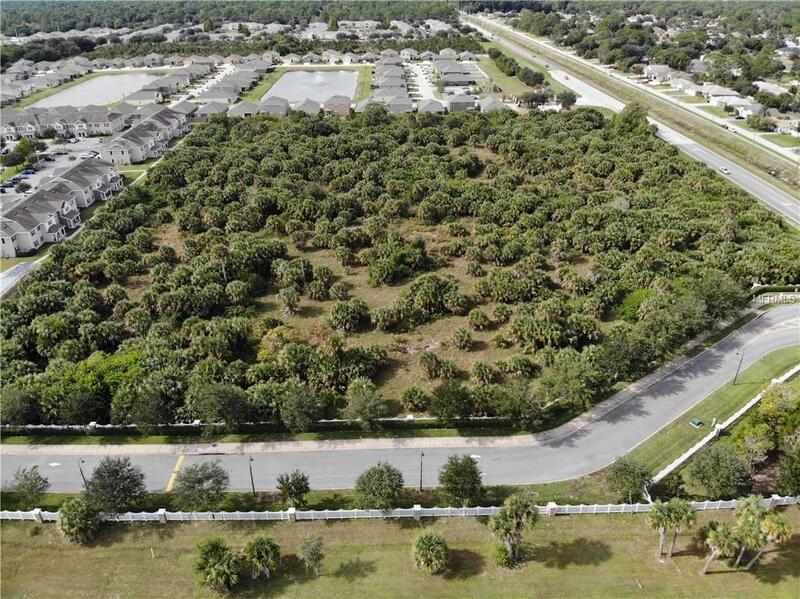 Beautifully lined with cabbage palm trees and 100% uplands. Bounded to the north by Malabar Rd., a main thoroughfare which connects to the new expressway and I-95. 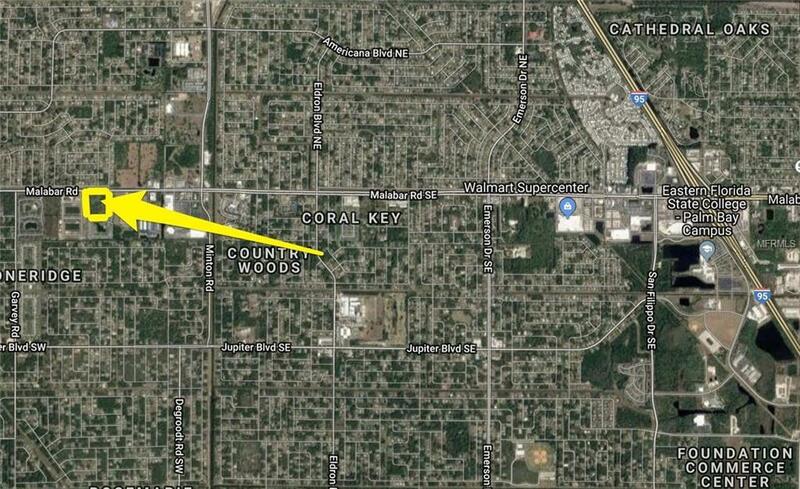 Bounded and intersected on the East Side by Daffodil Dr. that runs south to Malabar Cove Apartments. A signaled intersection is planned at the corner of Malabar Rd. and Daffodil Dr.